"...I would recommend Fara for all of your real estate needs - no matter how complicated!" 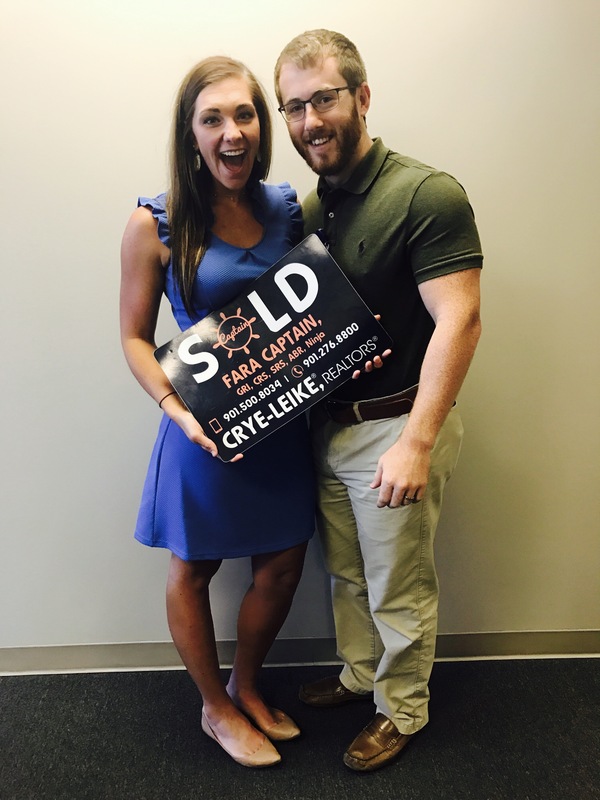 "...She helped us find a great home in a tight market. We recommend her for anyone looking for a home." 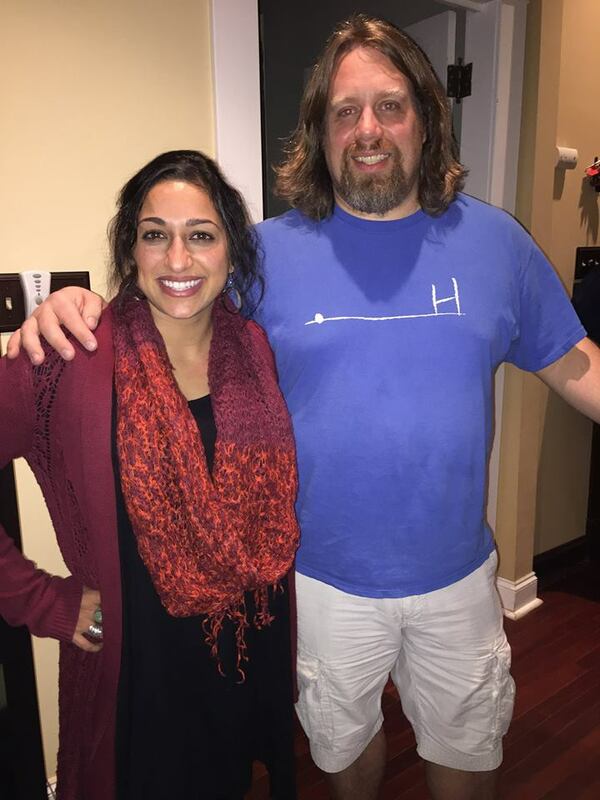 "I highly recommend Fara. 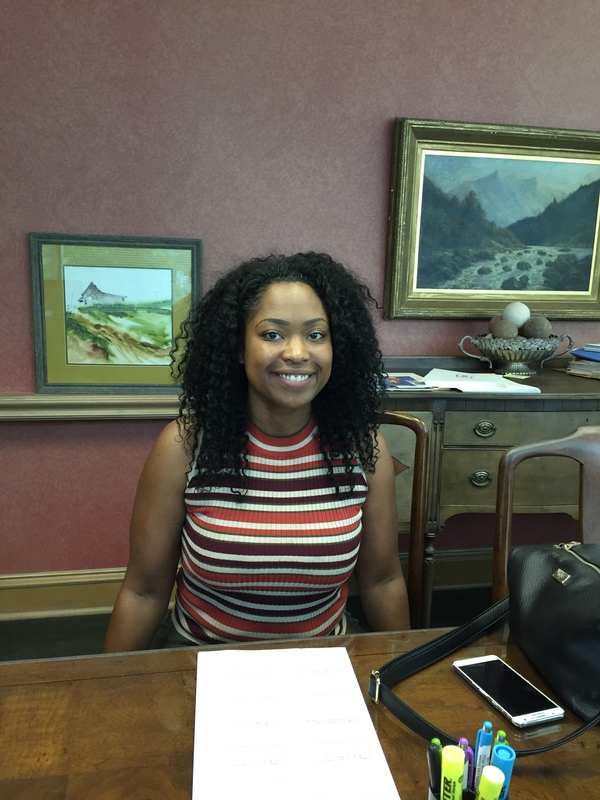 As a first time home buyer and new to Memphis, she walked me through every step..."
“Fara was amazing! ... 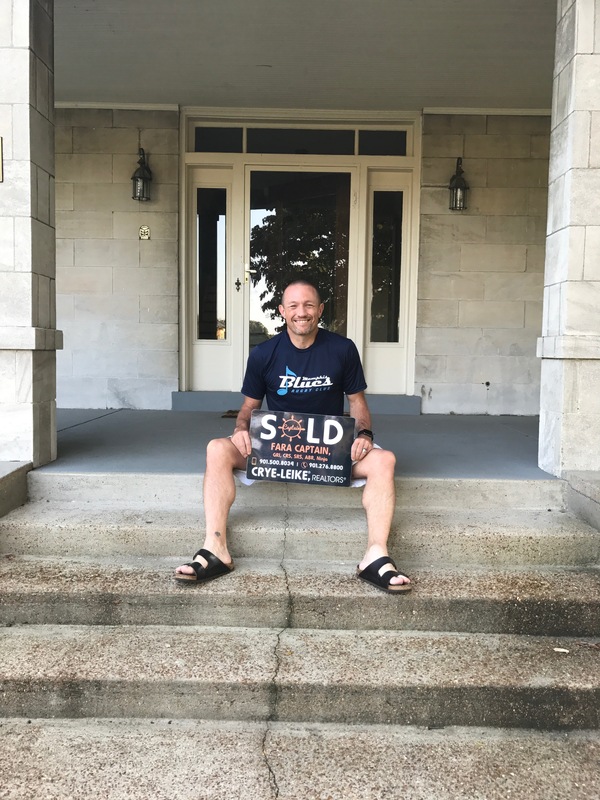 Most importantly, she listened to us and didn't try to persuade us to purchase a home we didn't want...."
"... She has made us feel like we were her only clients and ensured we were happy with every detail throughout the whole process. 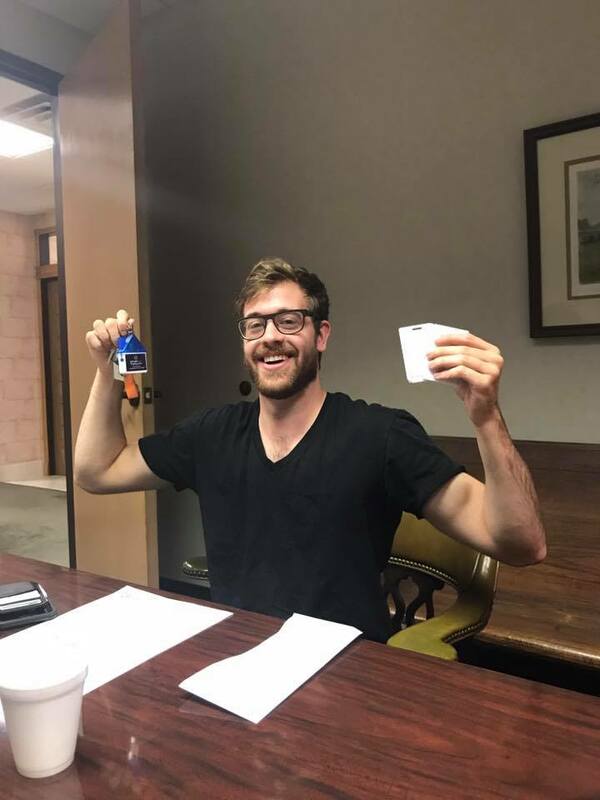 We ended up closing in less than 30 days. 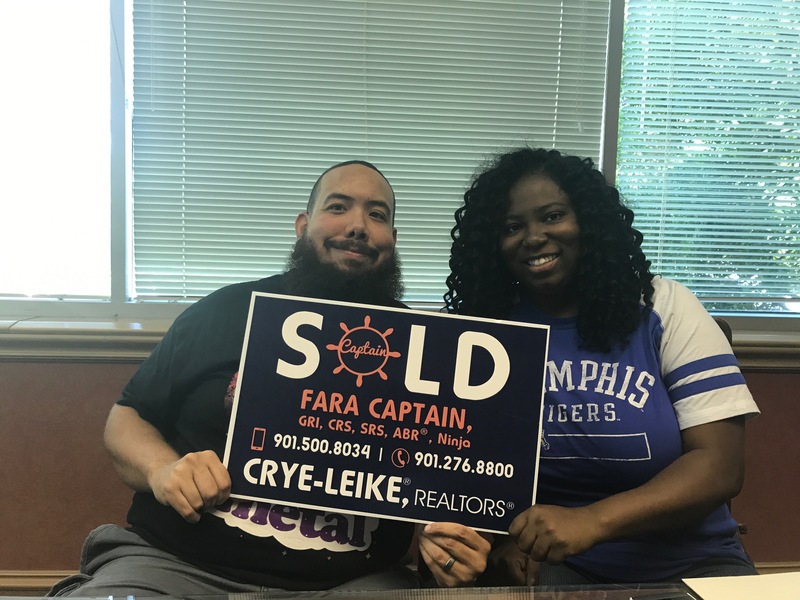 ..."
"...Fara Captain is the type of realtor that cares about your needs like they are her own..."
"Fara made buying my first home more seamless than I thought possible..."
"...We are so happy to have had the chance to work with The Captain!"